Cleanliness is a lifestyle. Yes, even for dogs! Maintaining hygiene of our pooches is crucial, especially if the pet is suffering from a skin condition. There are various allergies and skin diseases that could risk your pet’s skin health and with this risk comes the insurity of how to take care of your pet’s skin. 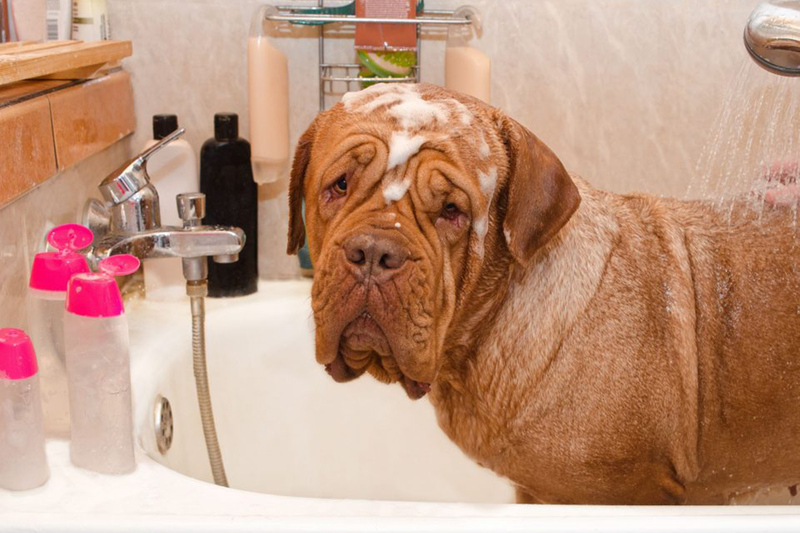 The biggest problem that you may usually face if you have a pet with skin conditions is about how to bathe them. Which products would align with your pooch’s skin health? How frequently should you wash your pet? And, so on! We’ll give all the answers today! 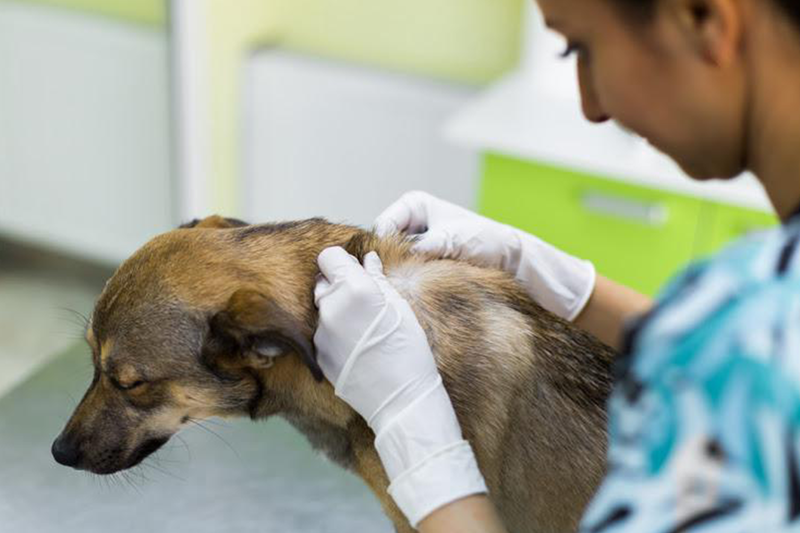 This guide comprises of 5 such common questions which we must ask before bathing dogs that are suffering from skin allergies or other diseases. Let’s start! Firstly, do you know what’s wrong with your pooch’s skin? Most pet parents tend to avoid the state of their dog’s skin thinking it would heal on its own. However, that's not what any of us should do as you may never know if it’s something temporary or a start of something serious.Thus, as soon as you notice your pet’s state of skin, get an appointment with a vet and find out what’s wrong with your pooch’s skin. In case you are already aware of that, you must use relevant grooming products to soothe your dog’s skin. Are you using the right dog shampoo? Before that, are you using dog shampoo for your pooch? Bathing your pets with your body wash is the biggest mistake that many pet parents make in the grooming routine of pets. You must understand that the pH value of our skin is different than that of pets. Imbalance in the pH value could become the reason for skin allergies and other skin issues in pets. Thus, only use dog shampoos for your canine friends. Secondly, using the right shampoo is as essential as any other grooming part when the pooch is already suffering from skin conditions. Now that you know what your dog is suffering from, you must use a suitable shampoo for bathing. There are therapeutic shampoos available which have the potency to treat diseases like dermatitis. Moreover, the terror of fleas leaves both, us and the pets with painful experience, especially in summers. Make sure you choose a shampoo that works well in all seasons. Infusion of CBD in dog shampoos has provided us with an amazing natural alternative to rely on for bathing our pooches. 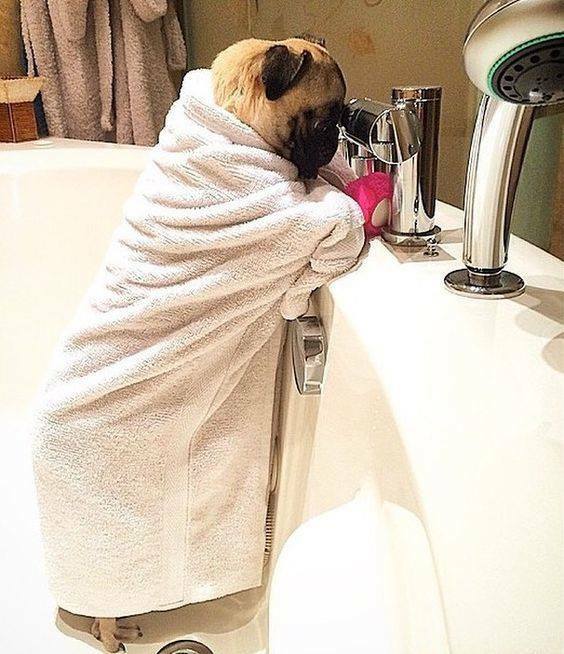 Is bathing an anxious process for your furry pal? Some pooches can’t tolerate being in the water. The fear of getting drowned, or the fear of being out of comfort zone, or not being their choice at the moment; anything could make bathing an anxious process for your pet. In that case, you must do everything in your power to keep your dog relaxed. Treats, calming oils, medicines, CBD dog treats; use anything that suits your pooch before starting the bathing session comfortable. Are you keeping the temperature right? 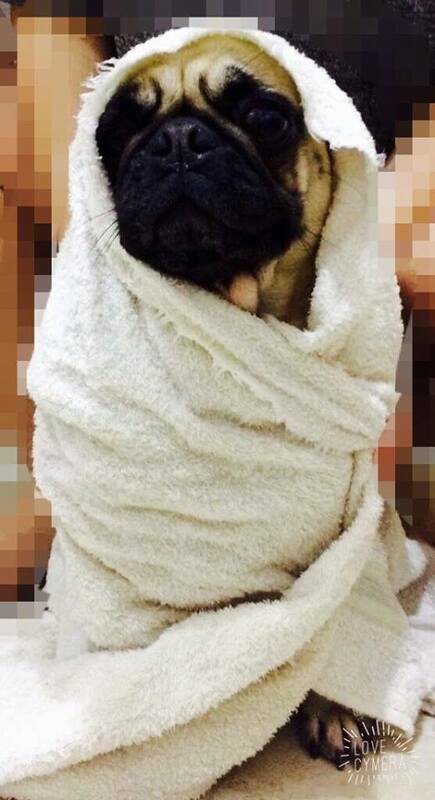 Skin conditions are torture for pets and bathing them in extreme temperatures could make things worse for them. What’s the temperature of the water you use to wash your pets? As pet parents, we have to make sure the temperature is right for the health of the coat. Ask your vet to shed some light on the right temperature that soothes your dog’s skin condition. Are you sure you aren’t too harsh on your dog? How frequently do you bathe your pets? Yes, it matters! Our definition of being dirty is not the same as our pets. 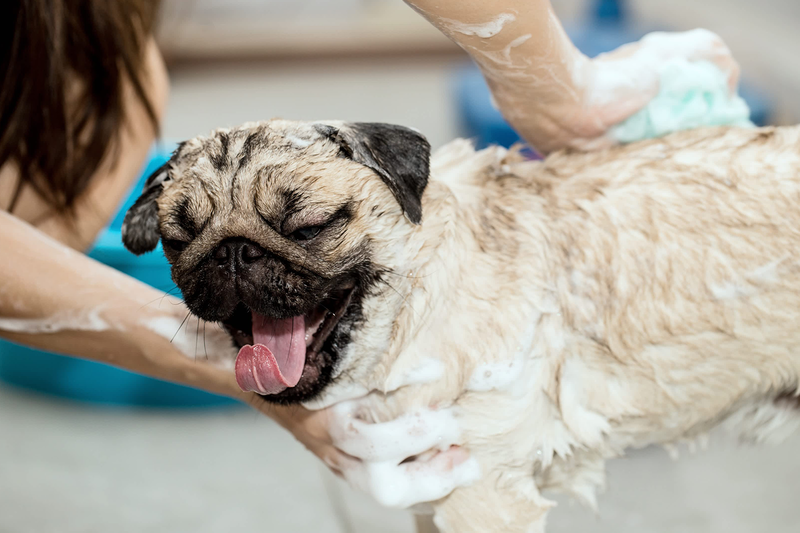 Yes, being muddy or filled with dirt does require a bath, but apart from that, bathing intervals for pets could be monthly in regular conditions. Frequent bathing could make their skin dry and become the cause for dermatitis. Distribution of oils is necessary to maintain the moisture of dog’s coat, and frequent bathing disturbs that. Thus, make sure you are not harsh on your pooch by extending your cleanliness streak to your dogs. These are some of the crucial questions you must ask yourself before bathing your pet with skin conditions. However, the most important of all is to choose the right dog shampoo. Try the natural alternatives such as CBD dog shampoos as they have had great reviews!